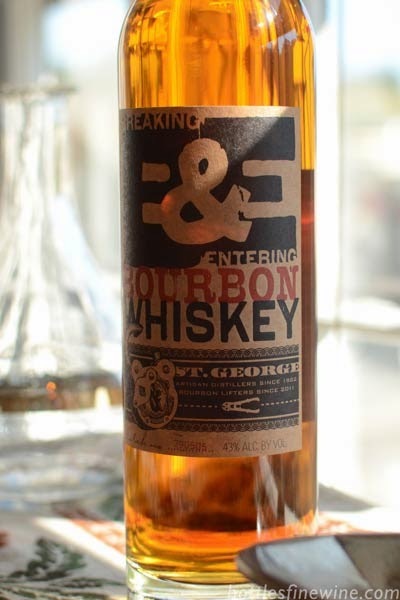 For over three decades, St. George Spirits in Alameda, CA has been distilling extraordinary artisanal spirits, from botanical gins to single malt whiskey. These spirits are wonderful all year round, but make for special gifts and housewarming presents during the holidays. Their character and quality are excellent for sipping as well as mixing unique cocktails. Cheers! St. George produces three different gins, Terroir (shown above), Botanivore and Dry Rye. 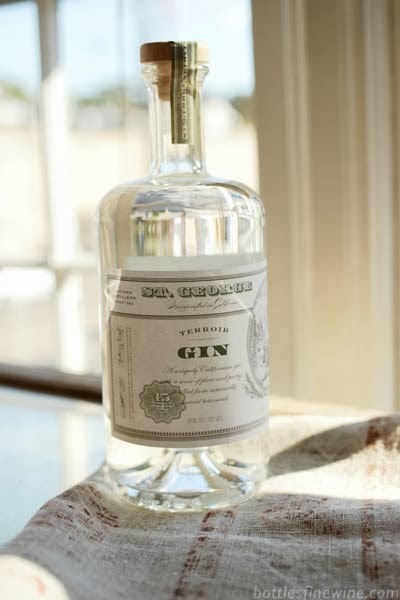 The Terroir Gin is earthy with notes of pine and chaparral while the Botanivore uses a fresh blend of herbs and flora. One of our favorites is the Dry Rye Gin which is distilled with a 100% rye base, making it the perfect gin for whiskey lovers! St. George has been distilling (but not selling) their Absinthe Verte since way before 2007, when the ban was lifted in the US. Now, we’re finally able to taste the infused brandy, wormwood, fennel and loud botanicals that make up this delicious concoction. Rum isn’t just for summer any more! 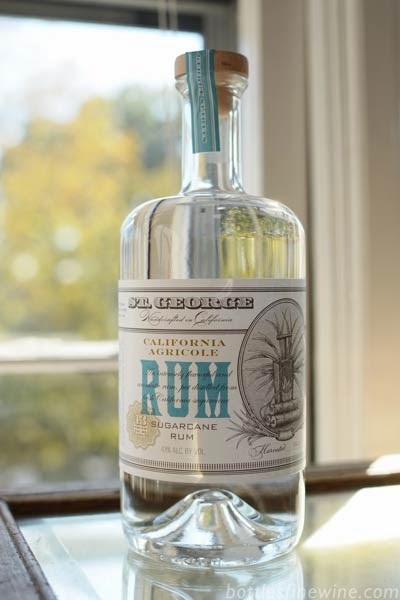 The intensely grassy and earthy St. George Agricole Rum has a strong kick, perfect for sipping through the winter. 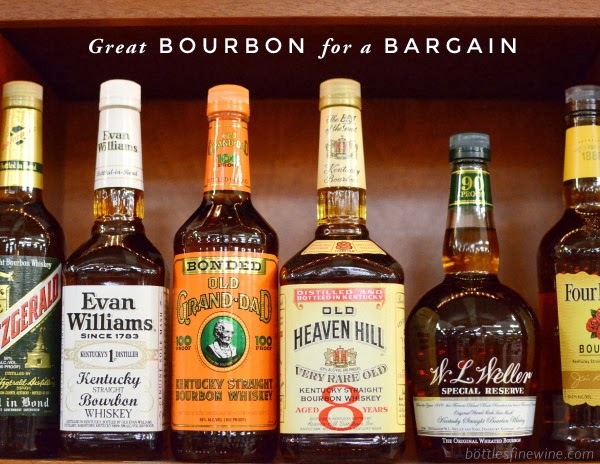 Breaking & Entering Bourbon Whiskey is straight up stolen from Kentucky! The St. George crew went down South to grab a couple hundred used barrels from bourbon distilleries. And then created a blend that is uniquely their own with notes of warm maple, eucalyptus, cloves, and cinnamon. This entry was posted in Cocktails, Learn About Spirits and tagged artisanal, bourbon, cocktails. 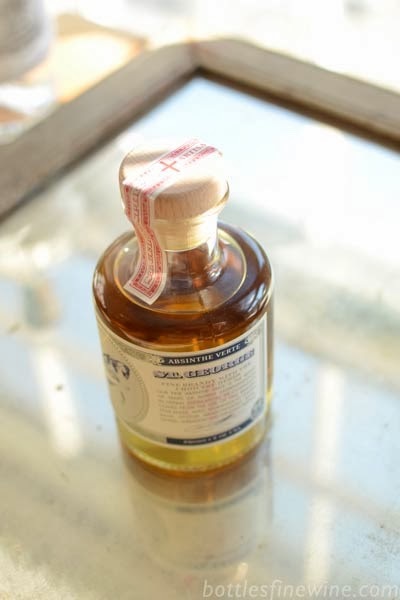 whiskey, rum absinthe, saint george spirits, single malt whiskey on November 13, 2013 by bottlesfinewine.